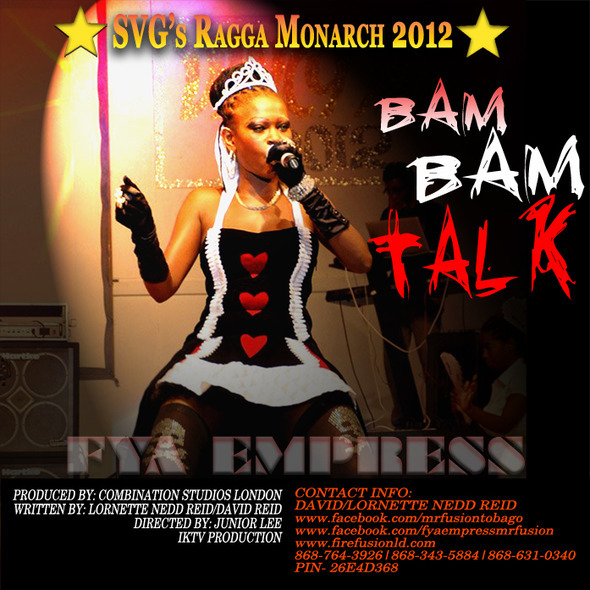 PRODUCTIONS introduce her latest soca release, just in time for Vincy Mas 2013, CARNIVAL AGAIN. 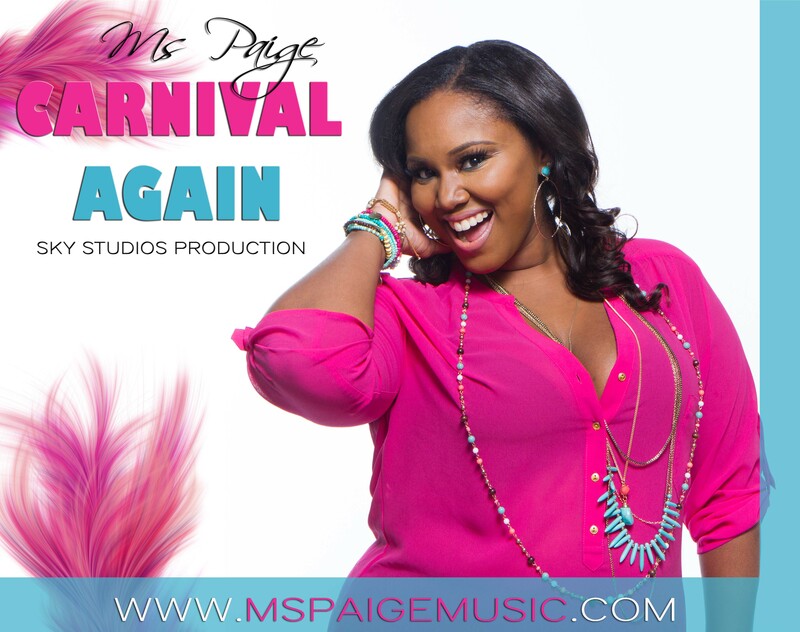 Carnival Again is written and performed by Ms Paige and featured on the Funtime Riddim brought to you by St. Vincent’s own Adrian Bailey, the mega producer behind Kevin Lyttle’s global hit, “Turn Me On” along with countless Vincy soca monarch, ragga soca monarch, and road march wins. The Funtime Riddim also features: KC (SVG, Trinidad) “Wet”, Urban Mystic (St. Vincent) “Jam Dem”, Joaquinn (Barbados) “Funtime”, and Elwin Mark ‘Elo’ (Grenada) “Wukie Wukie”. Don’t forget to stay up to date with all things Ms Paige at www.MsPaigeMusic.com and For more information on Ms Paige or bookings, contact info@mspaigemusic.com.